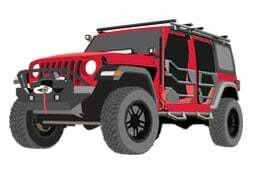 Customized Look With Hex Series Side Steps. 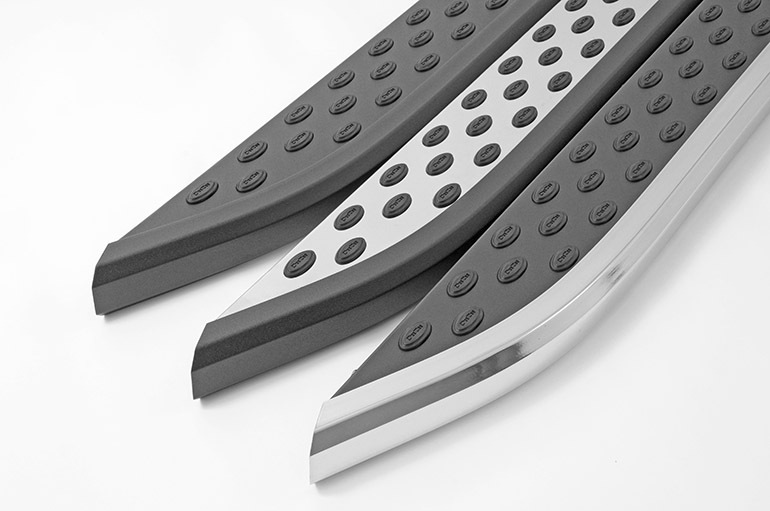 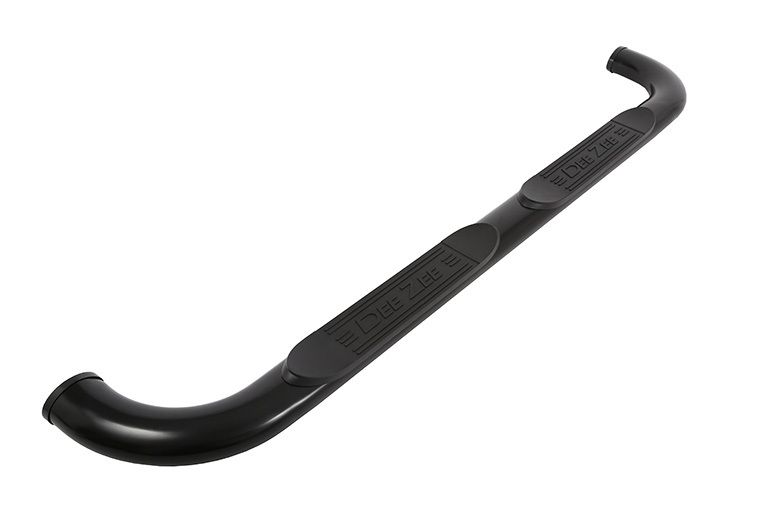 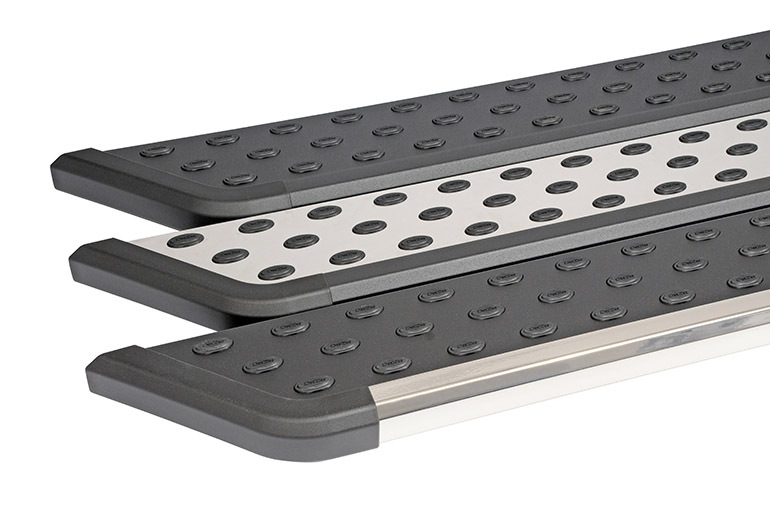 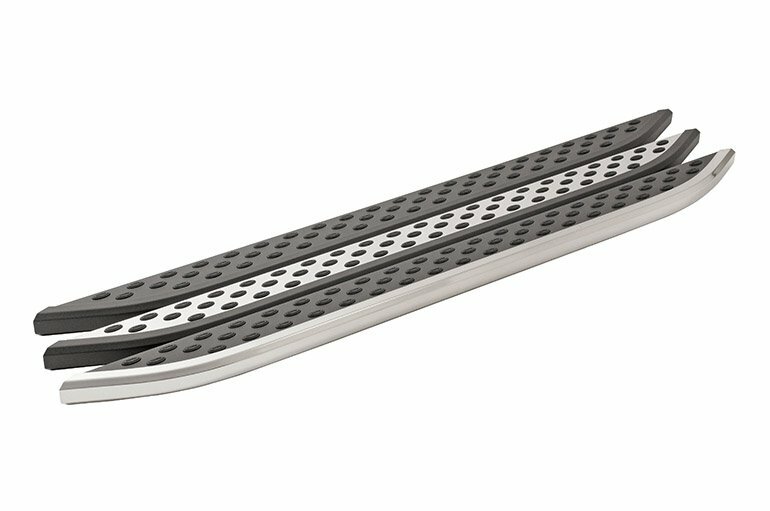 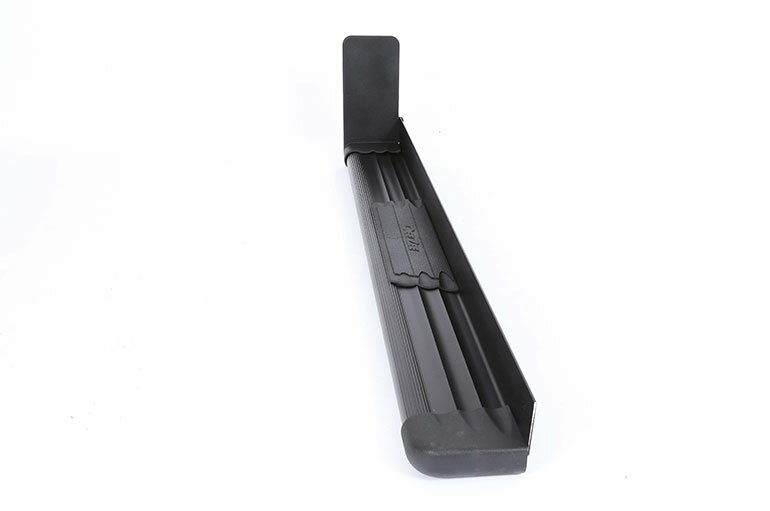 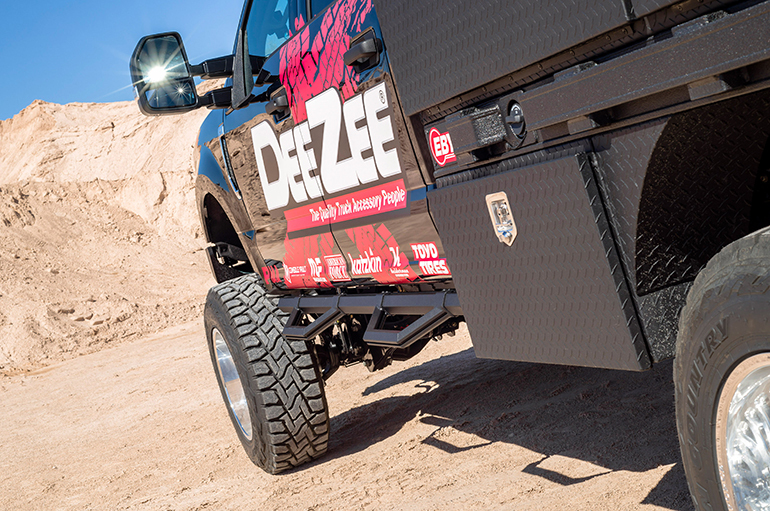 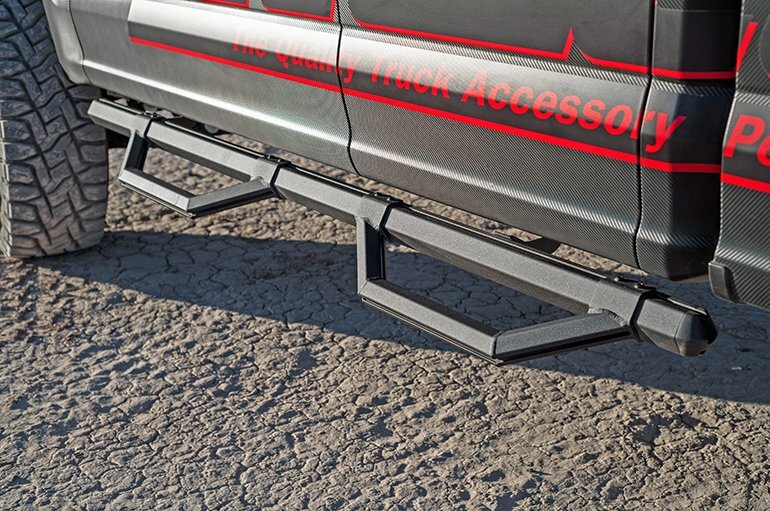 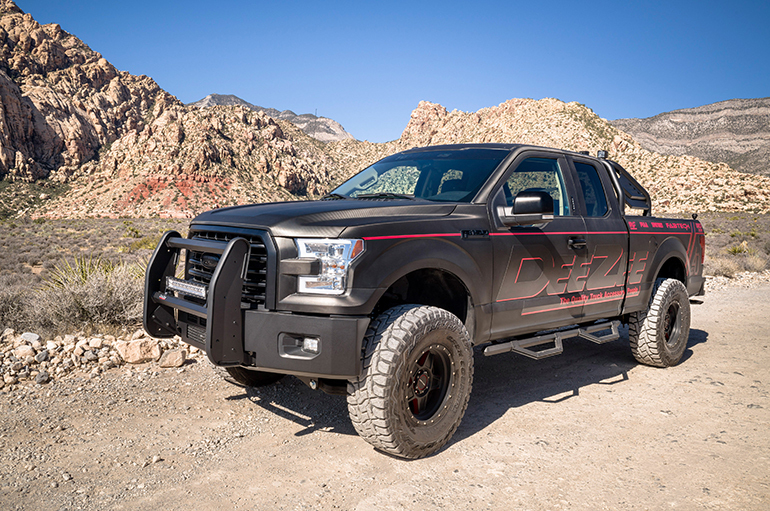 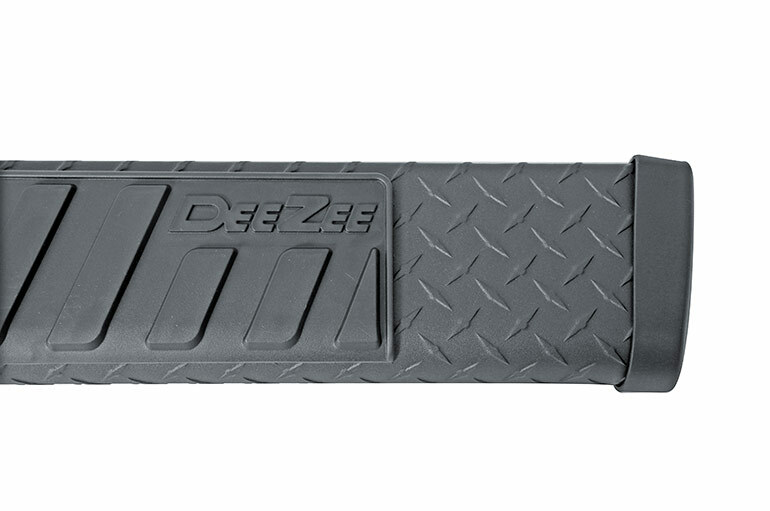 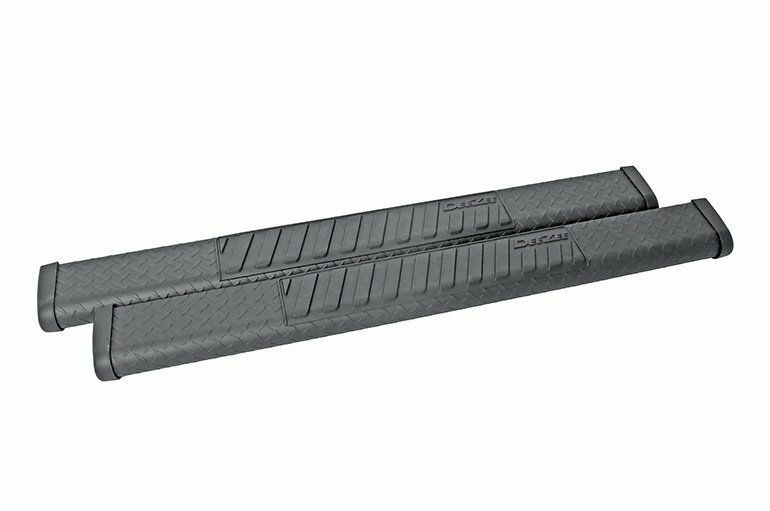 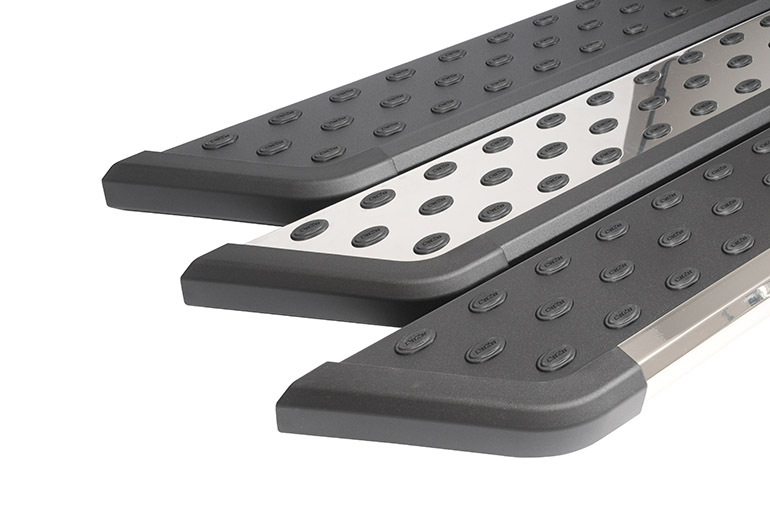 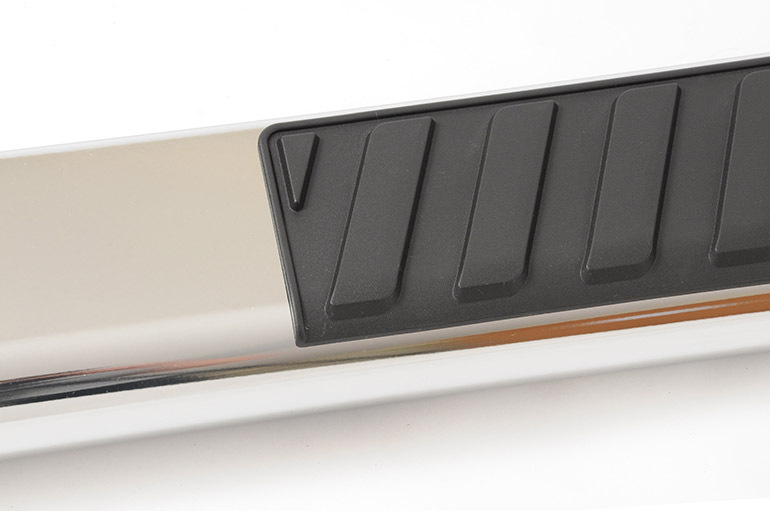 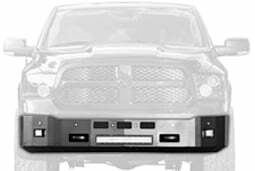 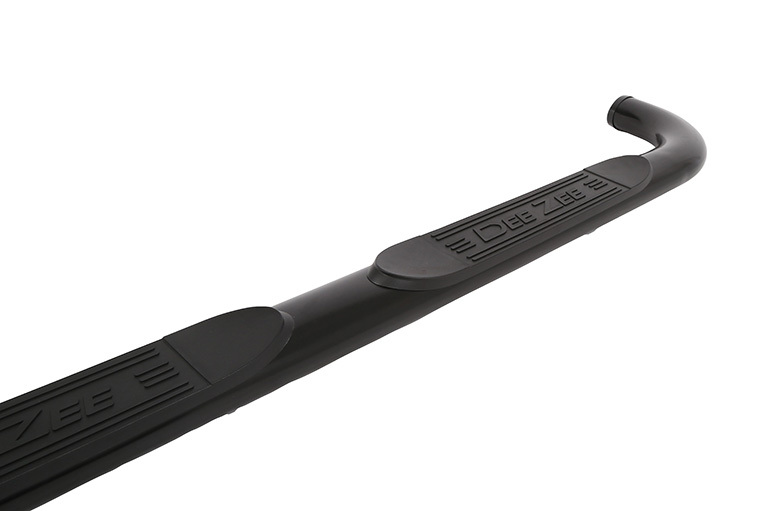 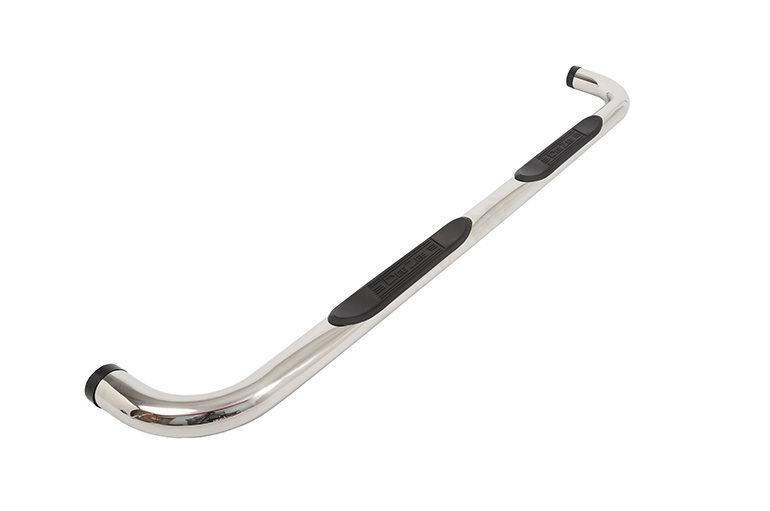 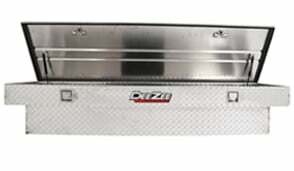 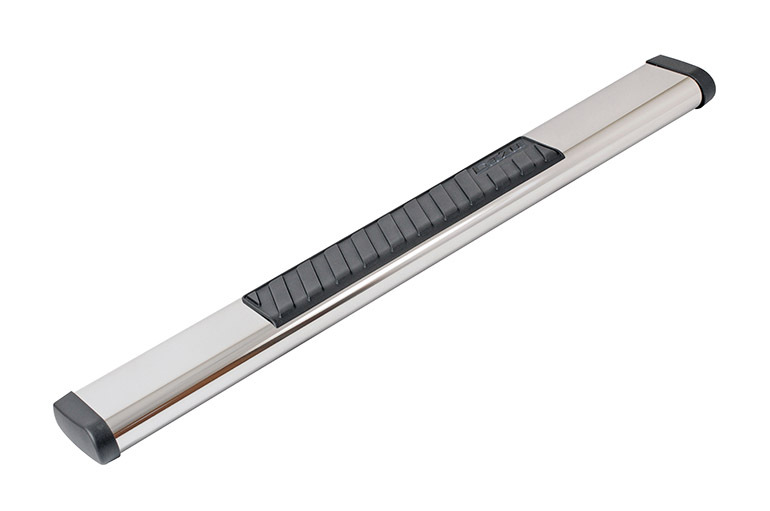 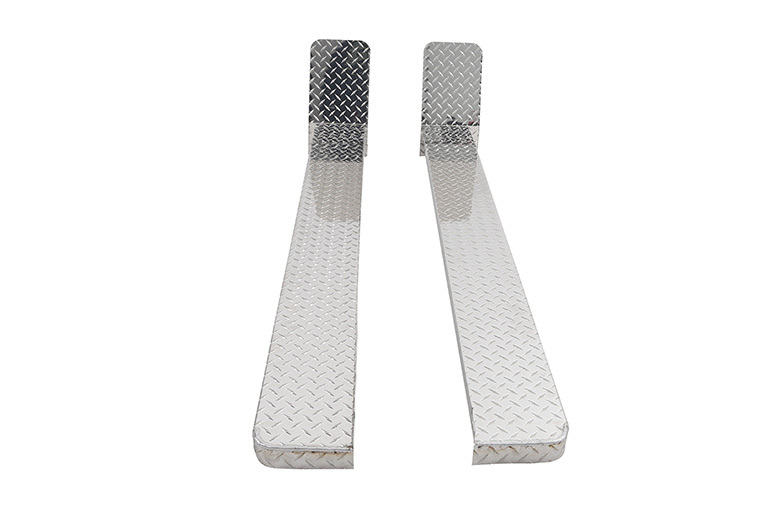 Get the off-road look with Dee Zee’s new Hex Series Side Steps. 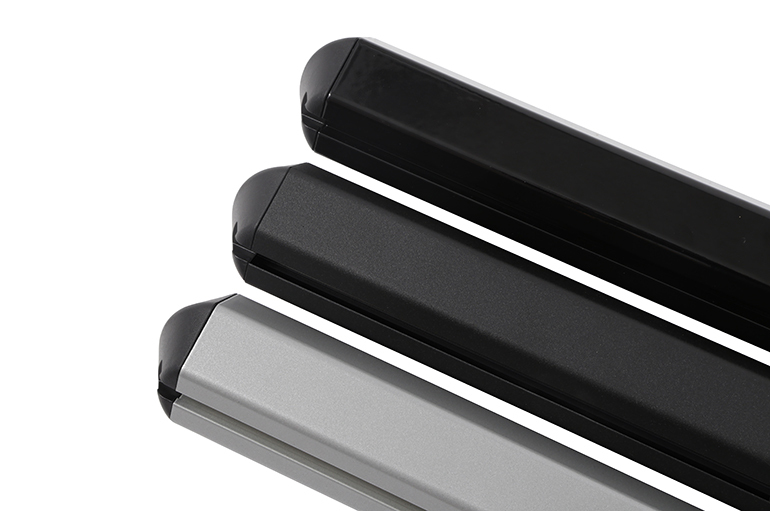 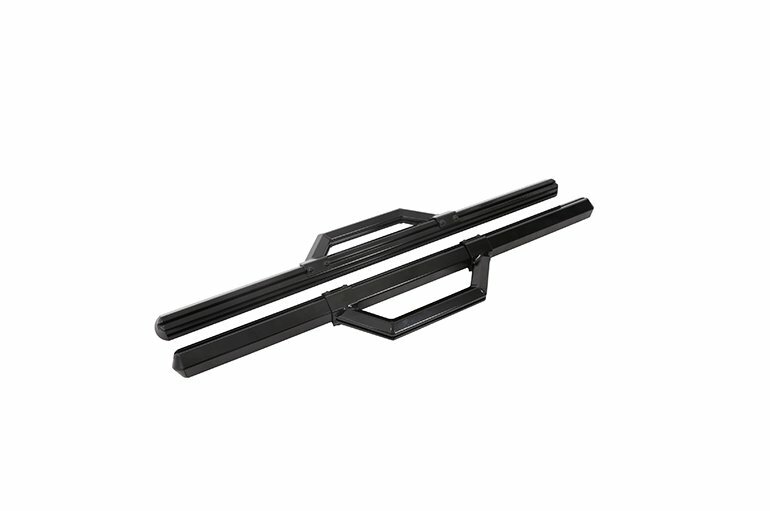 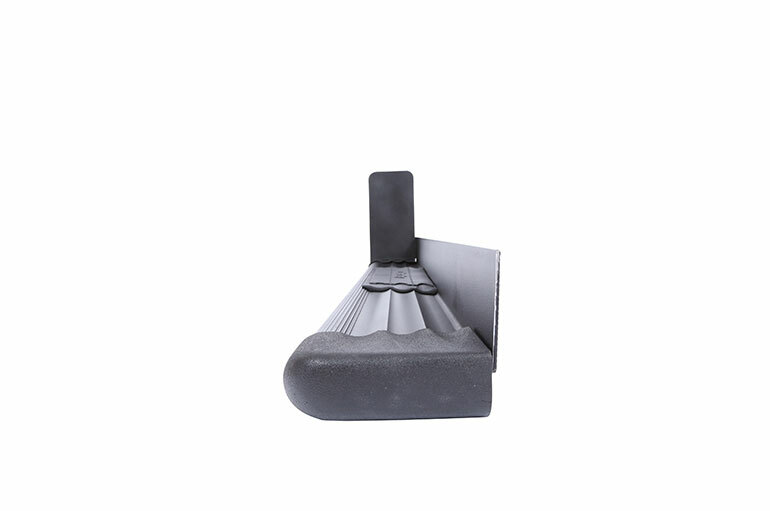 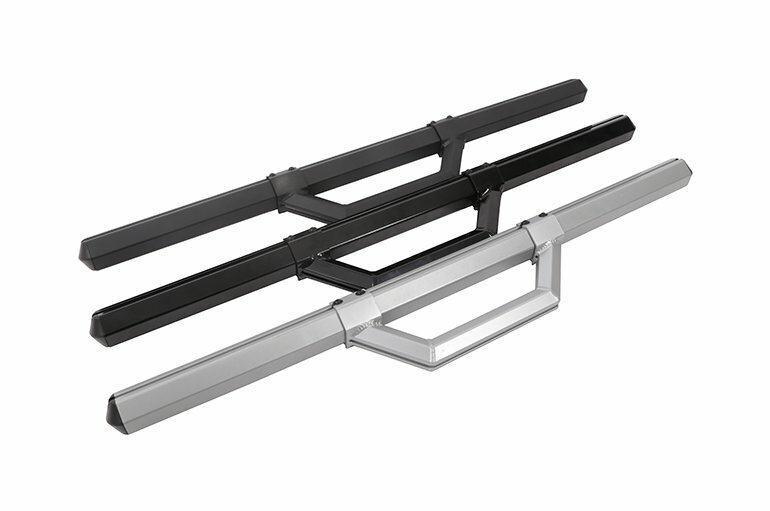 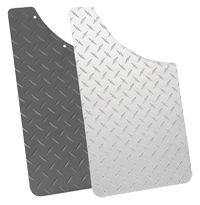 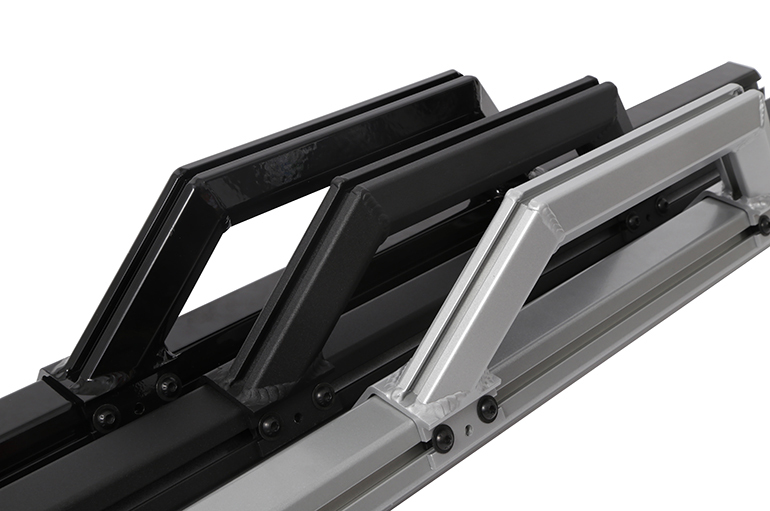 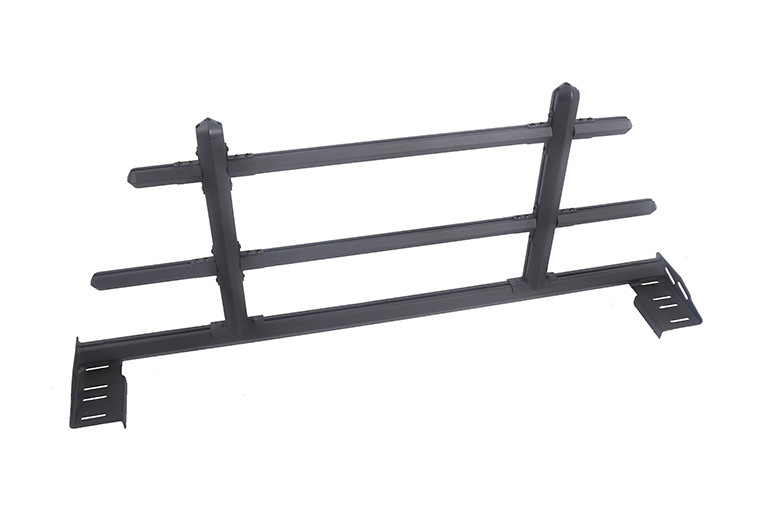 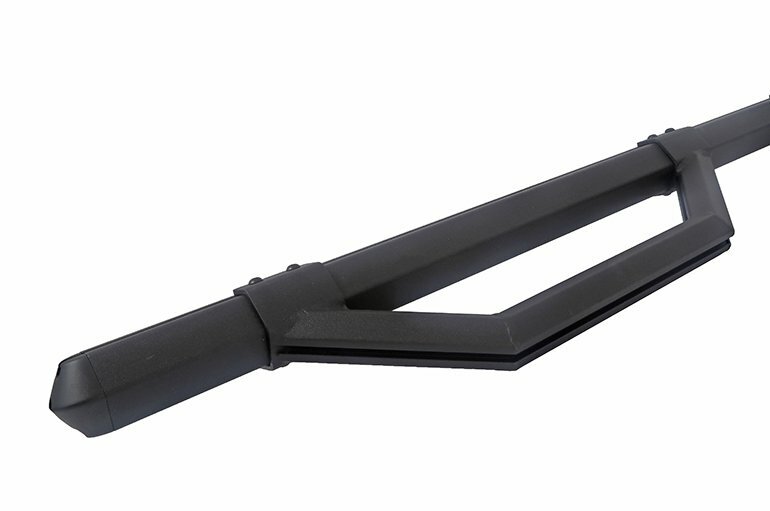 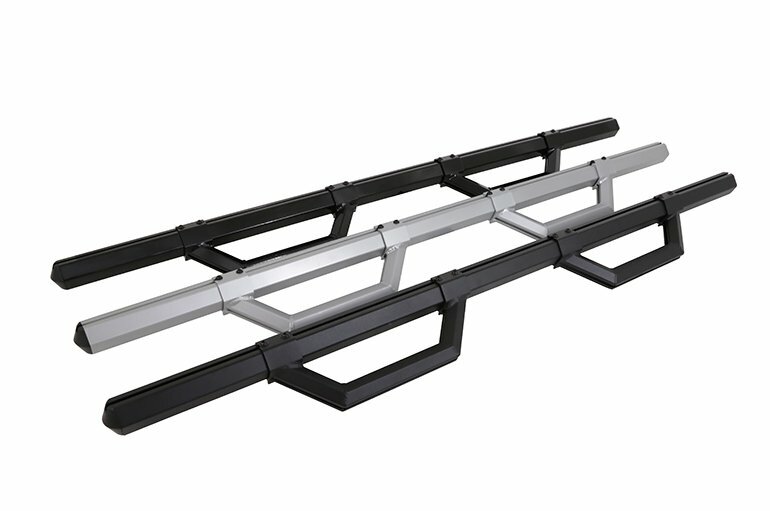 Made of extruded aluminum with availability in three finishes, silver, gloss black, and textured black powder coat protection to stop rust in its tracks. 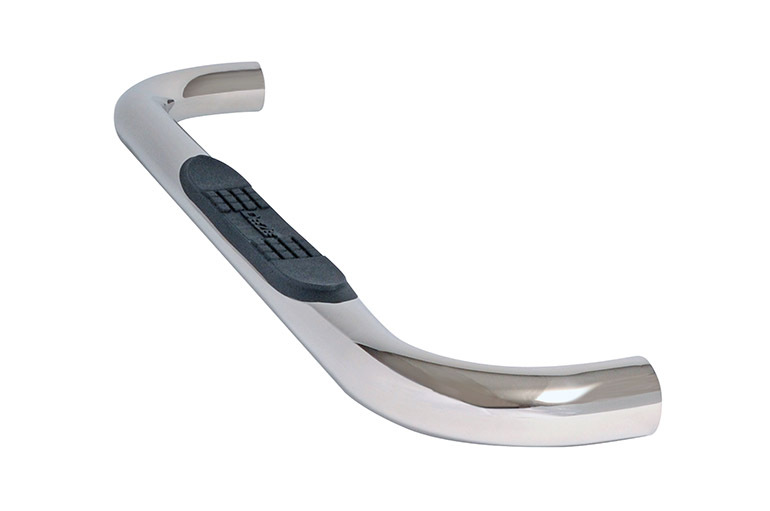 Adjustable Hoop Steps For a Perfect Fit. 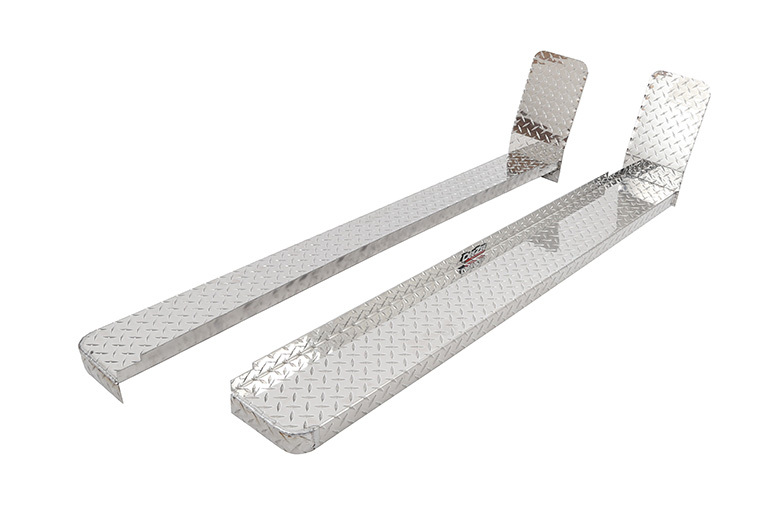 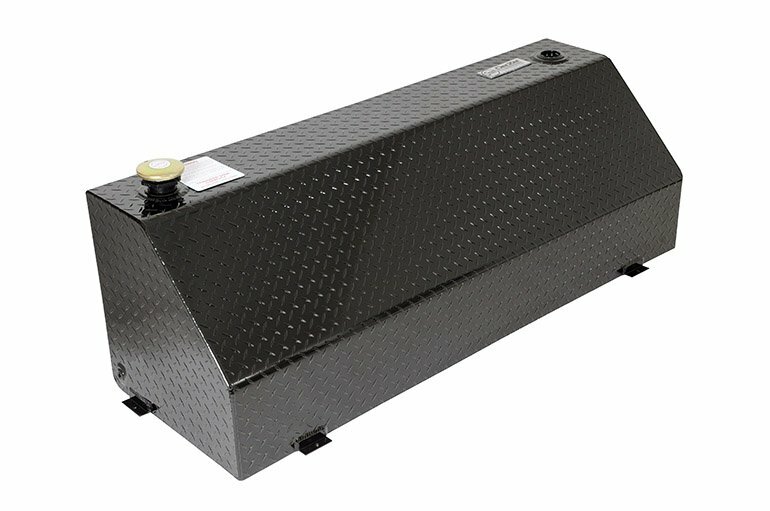 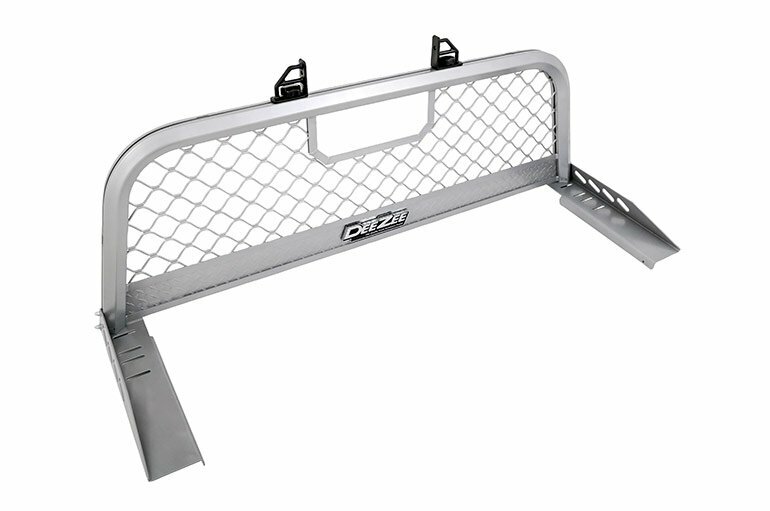 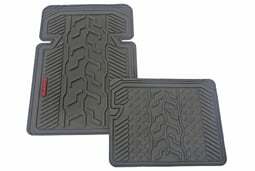 **Brackets are custom fit for each vehicle and minor drilling may be required for a handful of vehicles.